For over 10 years, Adelaide has trusted Hanu Computers as its go-to destination for fast and reliable repair of electronic devices. We understand how poorly functioning devices can impact your business and productivity, and you can trust any computer repaired by Hanu Computers is always going to perform at its best for you in future. No matter what the make or model, no matter what the problem - whether you’re a small or medium sized business or you’re a personal user, Hanu Computers have all the necessary expertise to fix the problem the FIRST TIME and get your device up and running again with minimal inconvenience and cost to you and your business. We take the stress out of technology! We service, provide support and repair every common problem that can impact your PC’s performance. We service, support and repair all common makes and models - Windows or Mac OS, including HP, Lenovo, Apple, Acer, Toshiba, Dell, Sony, Fujitsu and NEC. We service, support and repair all common makes and models - Windows or Macbook, including HP, Lenovo, Apple, Acer, Toshiba, Dell, Sony, Fujitsu and NEC. 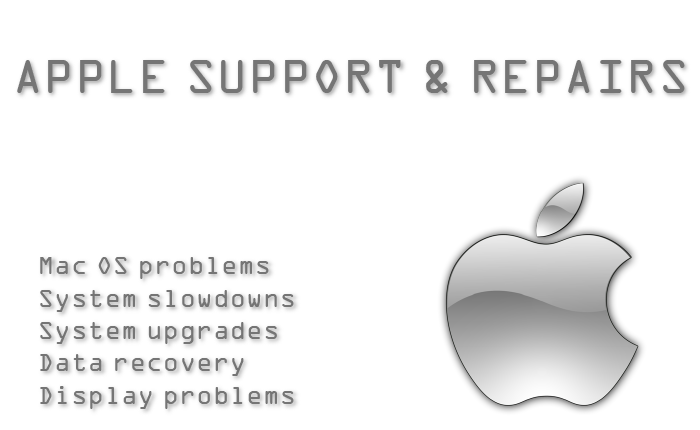 We service, support and repair all common makes and models - including Mac OS - iPhone and iPad and Android - including BlackBerry, HTC and Samsung. You can trust your data is safe with us - with regular, secure system and device backups. We are experts at improving computer performance and stability so you can work faster and more efficiently. We're always there when you need us most - with skilled staff on call 6 days a week. All parts supported by 12 month warranty. 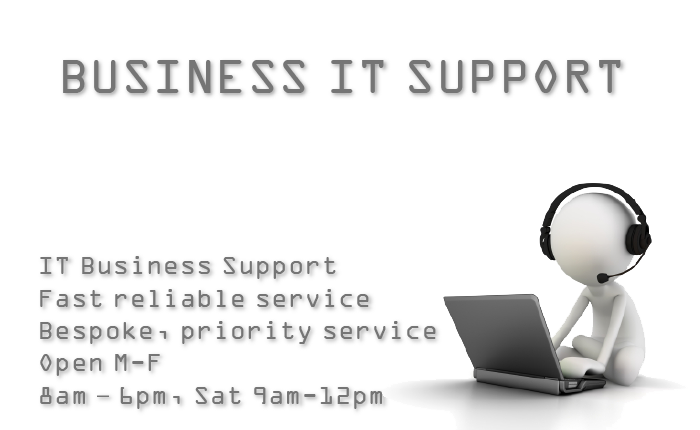 We provide computer and IT support to a wide range of Adelaide businesses, from self employed to larger corporations with remote/ workers. 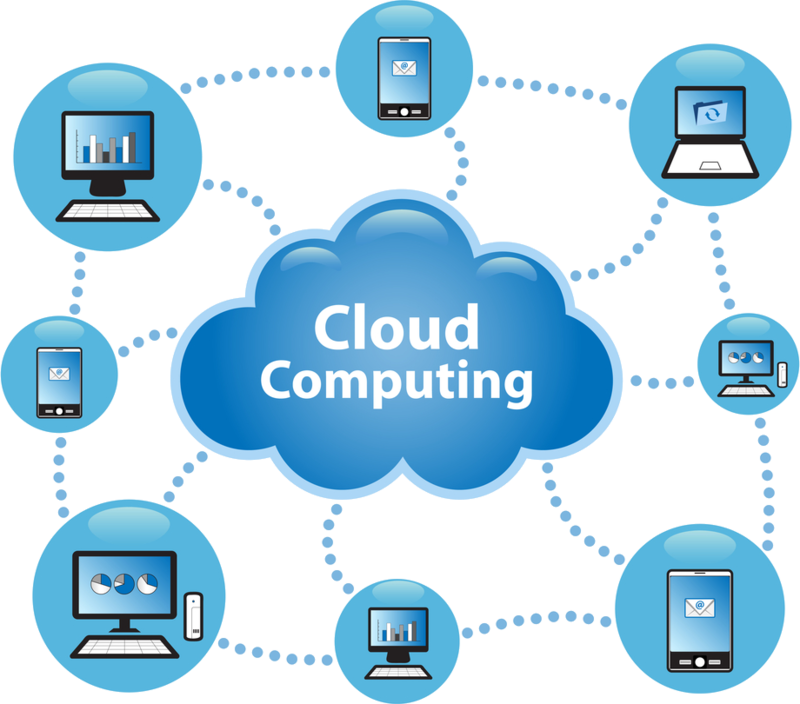 Even small modern businesses are dependant on a huge range of information technology systems. At Hanu Computers, we understand the impact even one of those systems functioning poorly or failing can have on your entire operations. No matter what the scale of your business, Hanu Computers offers 6 days a week fast-response IT support - always on call when you need us most. When it comes to computer/IT support, Hanu Computers is Adelaide's #1 destination for small-medium enterprises, whether you're a one man office, or a multisite workplace with loads of remote workers. Hanu Computers understands the complex security and backup needs of small to medium sized business and can tailor a failproof data security and recovery plan to your unique business circumstances. Whether it's ongoing maintenance, local and remote network solutions, security and backup, software or device issues - Hanu Computers can take the stress out of complex techmology, giving you the certainty and reliability you need to focus on running your business. Our IT support team are always on call when you need them most - our computer repair and support technicians are experienced and able communicators - always just a phone call away, 6 days a week. We're Adelaide's #1 for more than just computer and laptop repairs, we also service and repair a range of the most common tablet and mobile phone devices. We cater to most of the common computer, tablet and mobile phone devices - both Android and iOS, and we always ensure our repair work is done right for you the first time, with rapid turnaround to ensure that you get your essential device back to normal as soon as possible. We repair all common systems and hardware issues with mobile and desktop devices from cracked screens to frozen phones and more. All parts come supported by a 12 month warranty for your total peace of mind.